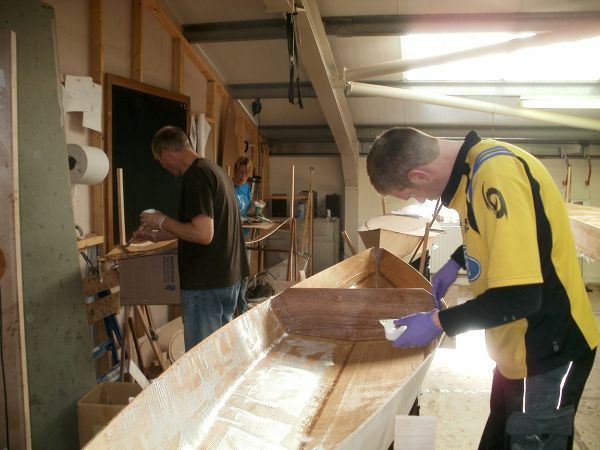 We have just finalised the dates for three of our 5-day boat building courses in the first half of next year. Building your boat in a group setting with a professional boatbuilder at your side is a great experience and at the end of the week you'll have your own boat to take home with all major assembly completed. The courses are held at our workshop in the Lake District, so there is plenty to see and do in the area. There will be more courses later in 2018 - please get in touch if you are interested.